Magna International has opened a new seating factory that will employ 300 people and supply BMW AG in Europe. The new plant in Chomutov, Czech Republic, will supply seating systems in various configurations for several BMW models. Production is expected to start before the end of this year. 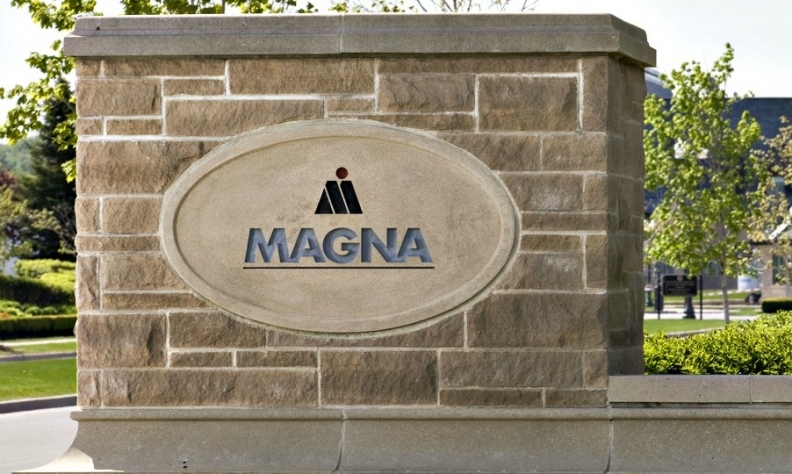 Magna, in a statement on Thursday, didn’t reveal the financial terms of the contract with BMW or how much the new factory cost to build. The plant, with 6,000 square metre of production space, has the capacity to make more than 360,000 seat sets annually. The plant has created 150 new jobs and is expected to add an additional 150 employees throughout 2019. “Continuing to win business with a customer like BMW Group is critical to our global growth,” Mike Bisson, president of Magna Seating said in a statement.